Bringing High-Speed Broadband to Charlottesville — Here’s How YOU Can Help – Live & Learn! Winning this competition would be a tremendous boost for our community! I have already sent in my nomination, and I hope you will too. Charlottesville, Albemarle County and UVa are working together to bring high-speed Google fiber optic internet service to our community — would be a 100 times faster connection than what’s available now. It’s a very competitive application process but winning it would be a big shot in the arm for our local economy, for our schools, for our arts & music scene, etc. We are preparing the official application but Google is also accepting nominations from individuals/businesses/organizations as to which community should be chosen. The more nominations they receive from Charlottesville-area residents, the better our chances. If you’d like to help us win the competition, please click on the link below and fill out the nomination form. Thanks! 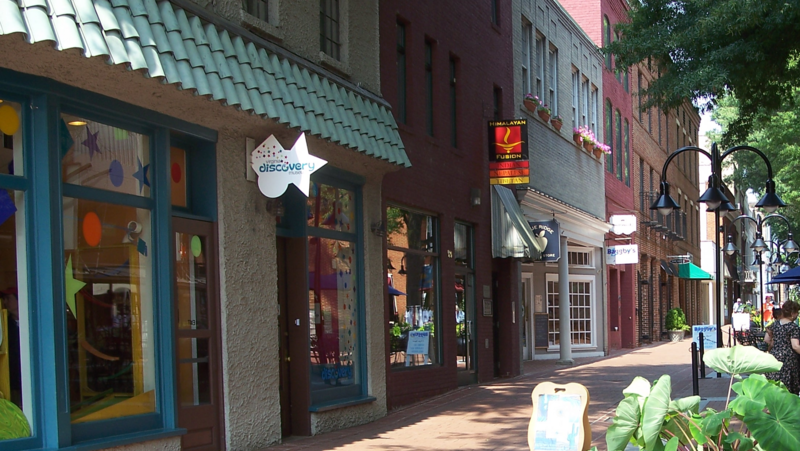 via CvilleDave: Bringing High-Speed Broadband to Charlottesville — Here’s How YOU Can Help. Previous PostPrevious Online learning for seniors? Yes! Next PostNext Charlottesville City Schools – Now is the time to get involved!